The snowstorm left the uncanny workmanship of nature. 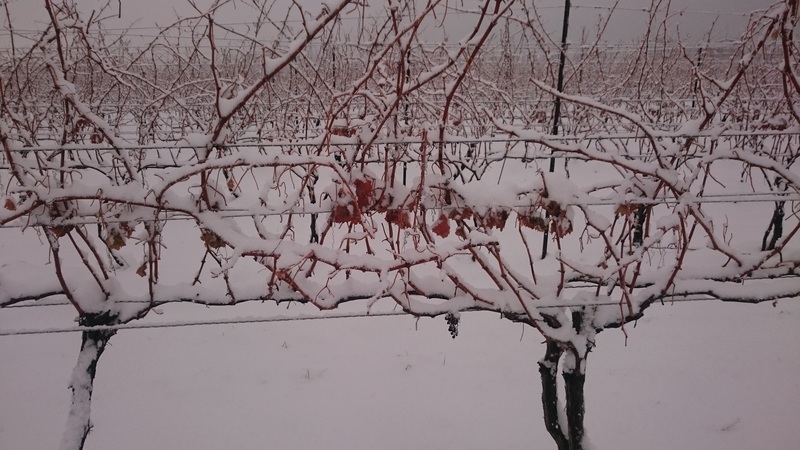 Wine making is heavily depends on the climate. Every year we put miracle into bottles and share with you! 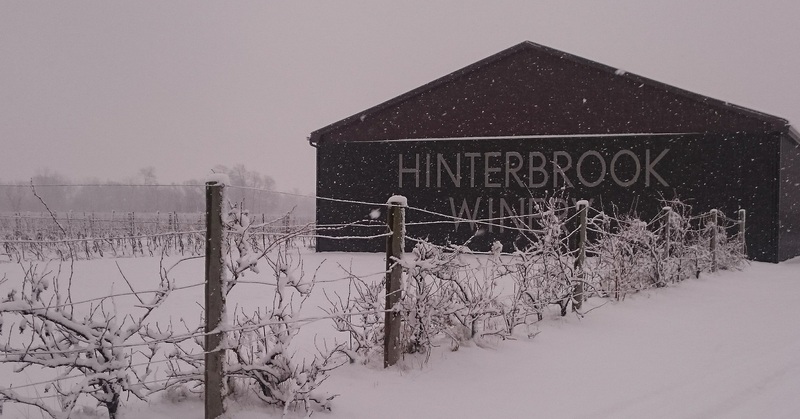 Hinterbrook is not a winemaker, it is a processing plant of nature. 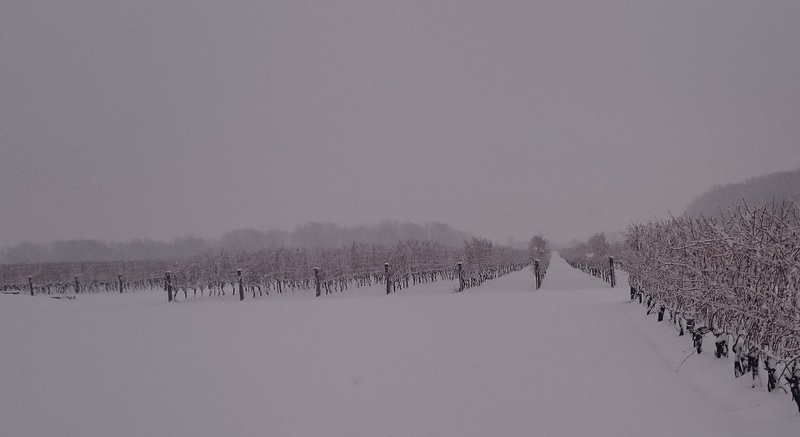 The snow and vine are signing the Song of Ice and Fire. Let’s raise a glass of wine and dance with this sound of nature!